After putting many hours into the development and perfecting of their new flagship, Geotel is proud to announce that their new smartphone, Geotel Amigo start the presale today !! From 12th – 19th. You can get a Geotel Amigo with a 20$ discount in presale time, just 109.99$, stock limited !! The much awaited Geotel Amigo 5.2” Smartphone featuring 3GB of LPDDR3 RAM and 32GB ROM, an Octa-core processor is all set to hit the market on Monday, June 12th, 2017. 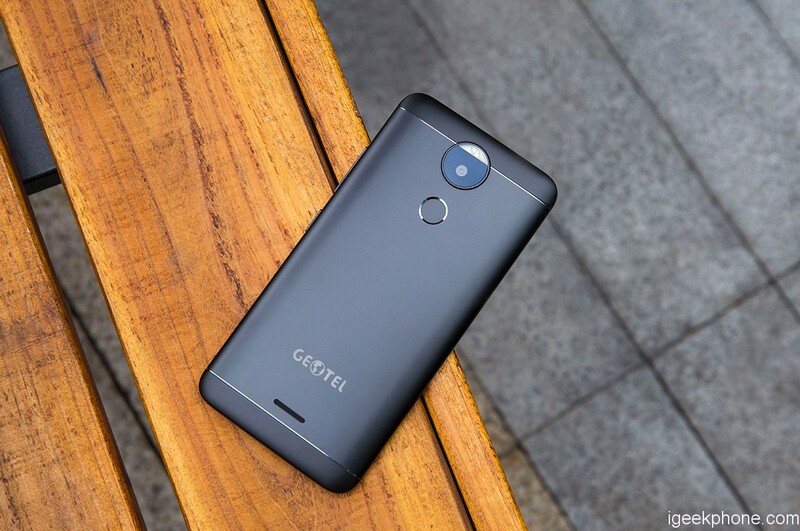 Since the announcement Amigo, Geotel has been hinting at a budget friendly price point for their flagship smartphone for a while now, and they are proud to announce that the Geotel Amigo will only set you back about USD 129.99! For only $129.99, You’re getting a premium quality smartphone with full metal body, 2.5D 5.2” HD screen and a super-fast 0.3 seconds fingerprint scanner on the back of the body. And that’s just the icing on the cake. The Geotel Amigo features a MediaTek MT6753 Octa-Core 1.3GHz processor along with ARM Mali-T720MP1 GPU running at 650MHz and 3GB of LPDDR3 RAM so that you can multitask and enjoy gaming on your smartphone without any lag and enjoy the experience! The Smartphone also comes with 32GB of internal memory to take care of all your videos, images, games and applications. And to make the launch of Geotel Amigo even better, Geotel has partnered up with Aliexpress to run a limited time discount campaign on the new smartphone. You will be able to buy the Geotel Amigo for only $109.99 starting from 12th June till 19th June at Aliexpress. Be sure to get yours quickly as the stock is limited!